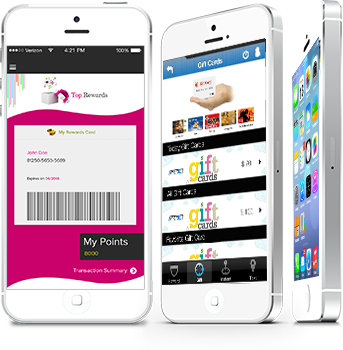 Mobile Loyalty allows service providers to recognize, attract, value and reward their loyal consumers. Retailers will be able to deliver a digitized version of the loyalty card to the consumer’s mobile phone. Mobile loyalty allows them to have access to the consumer in near real-time.